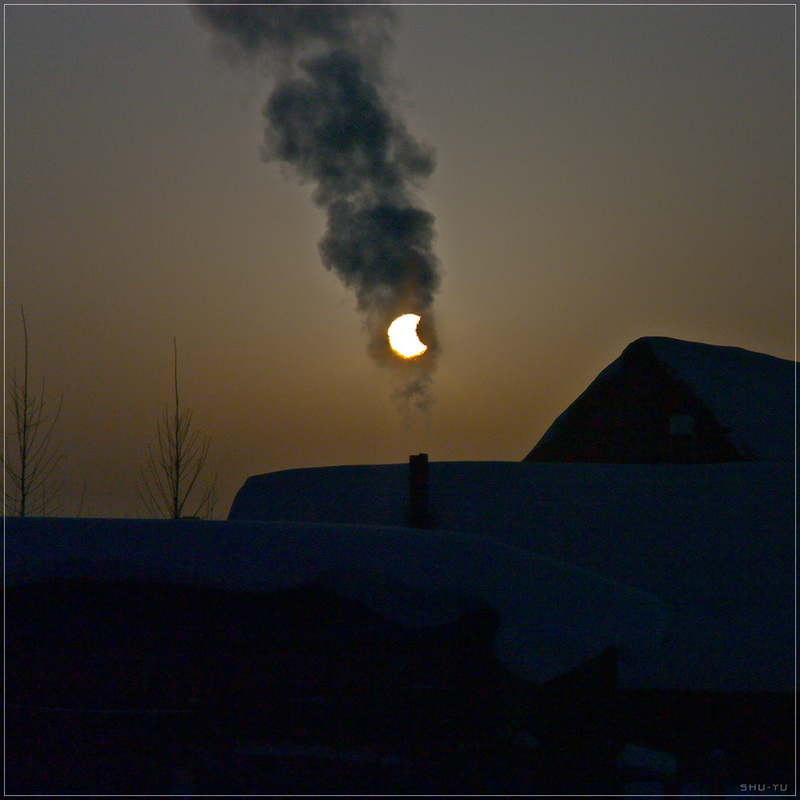 Skywatcher Aleksandr Yuferev captured the first partial solar eclipse of the year through smoke from a chimney in Russia on January 4, 2011. The partial solar eclipse on January 4 was visible from much of the world, including Europe, the Middle East and Northern Africa. This partial eclipse was the first of four to occur in 2011, and it’s rare to see so many within the same year. According to NASA, 2011 has a rare combination of four partial solar eclipses and two total lunar eclipses. The last partial solar eclipse was on November 25, and a total lunar eclipse is coming up on December10. Eclipses, especially a total solar eclipse, are rare events because the orbit of the moon is tilted slightly so it passes either above or below the line between the sun and Earth. Interesting Facts about the Earth’s Moving - How Fast Earth Is Moving?